Alaska's Arctic National Wildlife Refuge, home to only a handful of people, is a harsh and lonely place. 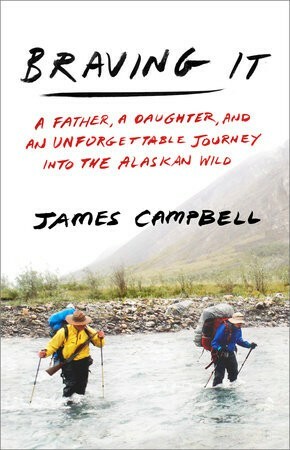 So when James Campbell's cousin Heimo Korth asked him to spend a summer building a cabin in the rugged Interior, Campbell hesitated about inviting his fifteen-year-old daughter, Aidan, to join him: would she be able to withstand clouds of mosquitoes, the threat of grizzlies, bathing in an ice-cold river, and hours of grueling labor peeling and hauling logs? But once there, Aidan embraced the wild. She even agreed to return a few months later to help the Korths work their traplines and hunt for caribou and moose. Under the supervision of Edna, Heimo's Yupik Eskimo wife, Aidan grew more confident in the woods. 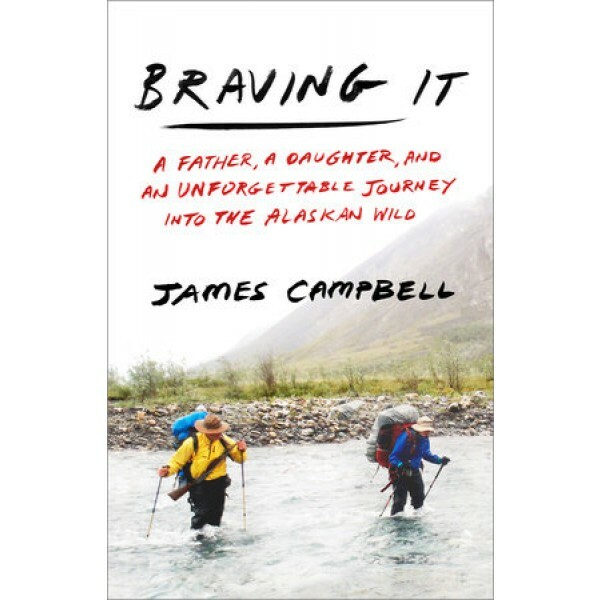 At turns poignant and humorous, Braving It is an ode to America's disappearing wilderness and a profound meditation on what it means for a child to grow up -- and a parent to finally, fully let go.